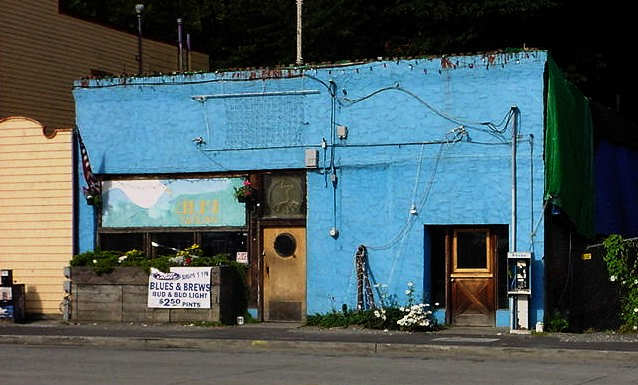 After 38 years the Alki Tavern in West Seattle closed its doors. The farewell took place over St. Patrick's Day weekend with plenty of people, music, food, beer, hugs and memories. The Alki Tavern was torn down on 8 August 2017 to make room for new high-end condos.